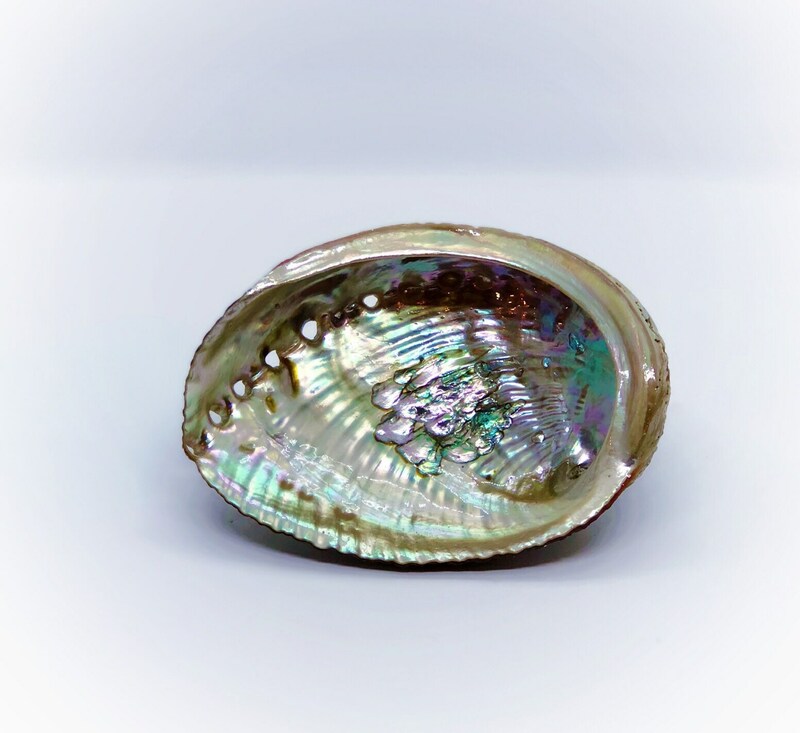 High quality abalone shells sold individually. These are perfect for your smudge kits, alter, or decoration. 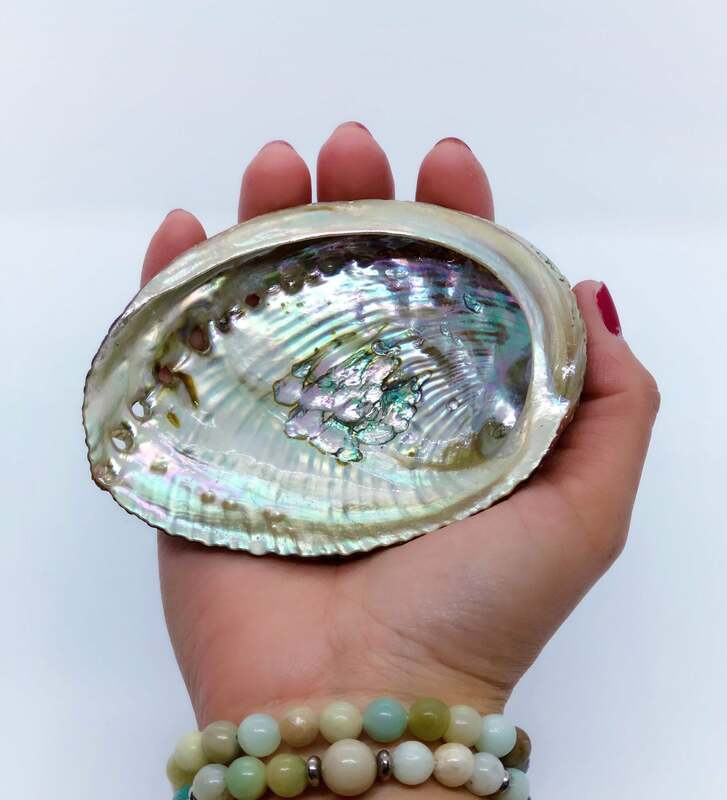 These are a medium size 5-6", polished on one side. Wonderful iridescent colors. Each shell is different and has its own unique look. I love it, its perfect just as described. Ordered a shell and feather. Love that they’ll add to my smudging practice and honored to receive a gift with the purchase. #gifteconomy blessings to the crafters and ancestors. Beautiful and fast shipping! Thank you!